Can you make an Uncharted game without Nathan Drake? Hell yes. Most Uncharted games have represented a big step forward in both gameplay and story-telling from Naughty Dog. 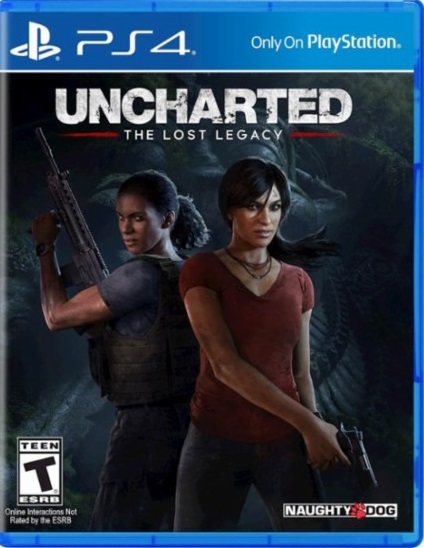 Uncharted: The Lost Legacy is only a step sideways. 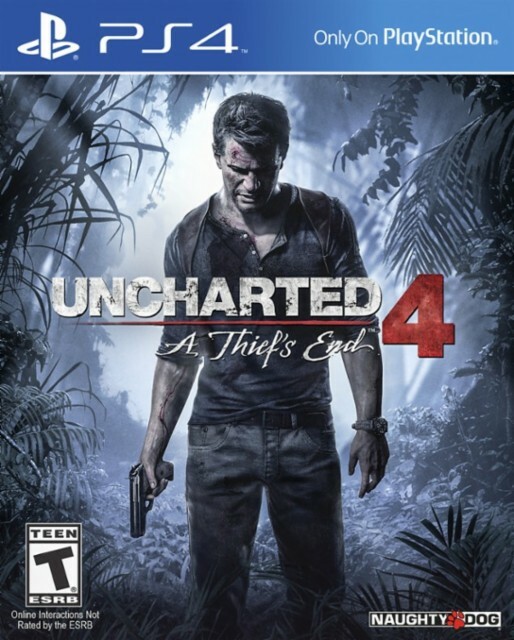 But when you’re still on the same level as Uncharted 4: A Thief’s End, that’s not at all a complaint. The final entry in the original PlayStation 3 trilogy is my favorite Uncharted game yet. 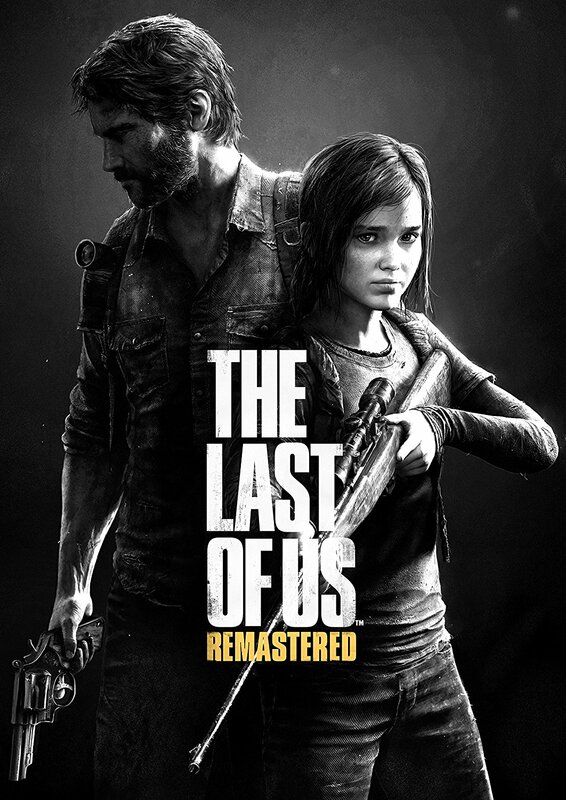 We come to the last game in the original PlayStation 3 trilogy. 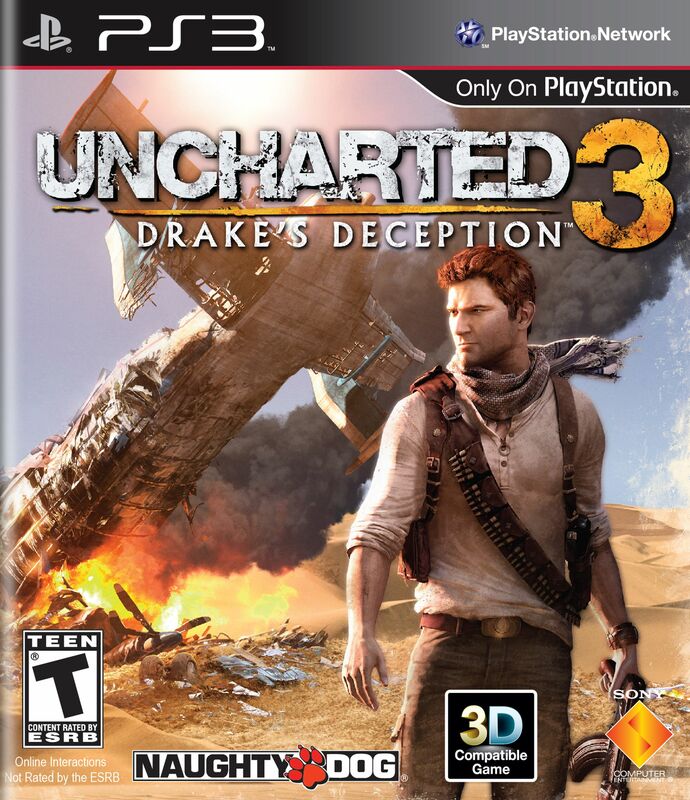 Uncharted 3: Drake’s Deception builds upon all the successful story beats and action moments from the sequel and crafts an even more enjoyable cinematic action-blockbuster, easily creating my favorite Uncharted game (so far). The third game takes full advantage of its larger, established cast of Sully, Elena, and Chloe, and even throws in a new character, the Guy Ritchie-esque British gangster Cutter. While the story may have lacked the opening flash-forward of the train escape in the second game, I loved the alley brawls and underground tunnel excursions in London, leading us to our new villains in Marlowe and Talbot. Does Uncharted 2 remain one of the greatest games of all time? 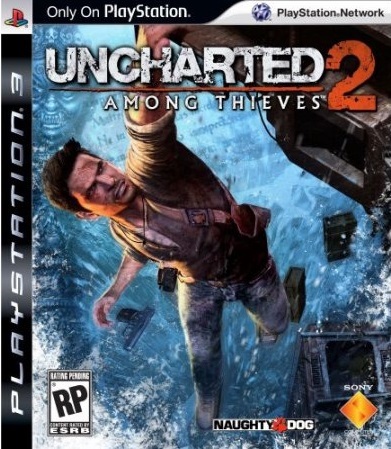 There was a time when Uncharted 2: Among Thieves was considered one of the best video games ever made, and certainly one of the best to emerge from the Xbox 360/PlayStation 3 era (it comfortably sits at a remarkable 96/100 on MetaCritic). 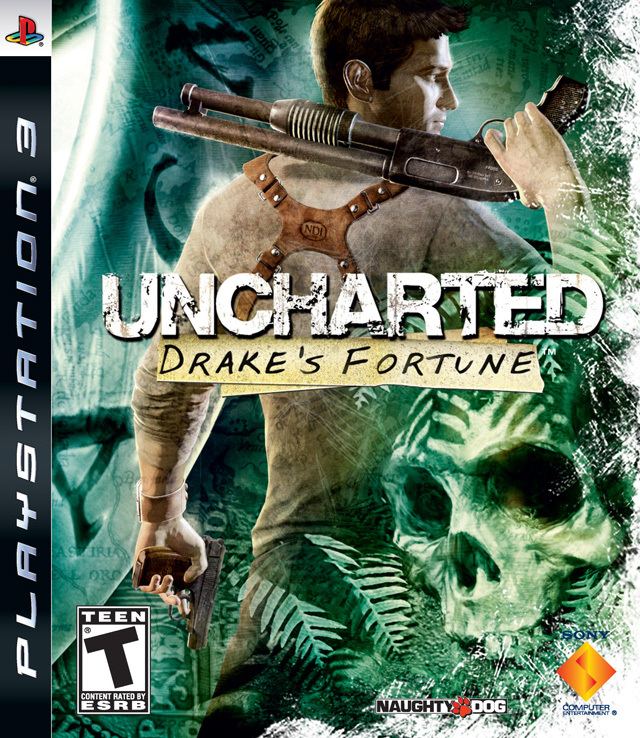 To me it’s mostly the sequel to Uncharted: Drake’s Fortune. Uncharted 2 is an improvement over the original in many ways, yet still hampered by some of the same flaws, including a horrendously awful final boss fight that’s even worse than the original. How well does the original Uncharted hold up a decade later? And so begins my grand backlog adventure into the Uncharted series. I’ve never held any dedication or fandom toward Sony or Microsoft. I dabbled in the PS1, loved my PS2, and then skipped the entire PS3 generation in favor of the Xbox 360. With this console generation I’ve returned to Sony with noticeable gaps in my gaming history. Thus much of my current backlog gaming will be dedicated to playing catch up some of the biggest PlayStation games of the last and current generation.